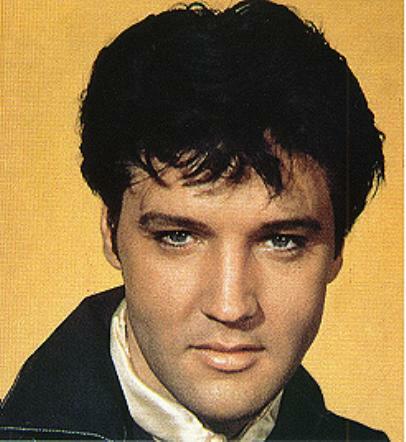 : put more elvis stuff on your site it'll attractmore people. Thank you for your comments on our survey. Elvis is so deeply loved by his fans; he offered all man kind love & respect. His music is timeless! His eagle costume is also a favorite of mine, the one I really think is ohhh just soooo `hot` is his black leather in the 68 comeback. Elvis was such a beautiful man; his smile is enough to drive anyone crazy for him. And as for his voice and personality wow, just a knockout! Once you`re an Elvis fan, you`re hooked forever! I bet it was quite a buz just going by his home Amanda. Of coarse it wouldn`t be enough for me; I can`t wait for the day I am able to take the trip to his mansion. Also thank you for your suggestions Amanda, it`s always great to hear of new ideas & what his fans have to say.